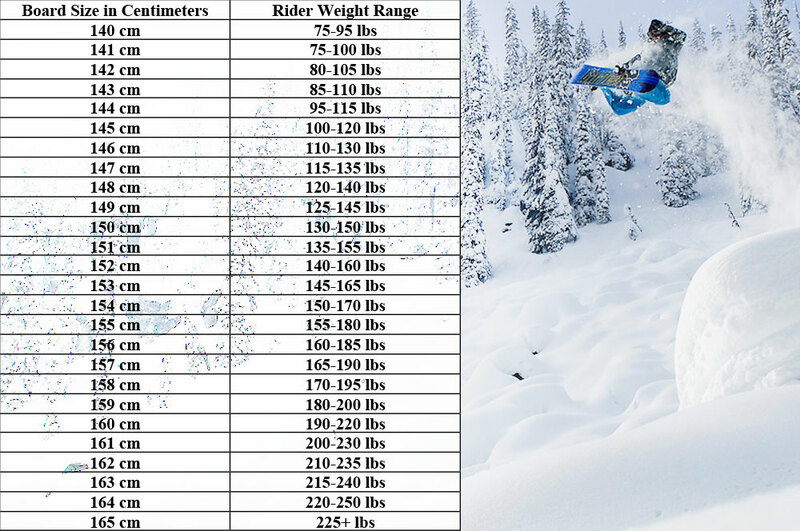 The most important piece of information needed to correctly size a snowboard is your weight. Snowboards react to the amount of pressure put on them. The heavier you are, the more pressure the board is put under. The lighter you are, the opposite is true. The goal is to create a balance to where you put enough load on the board so that it grips the snow and reacts to your movements without flattening it out and making the board ride sluggishly. 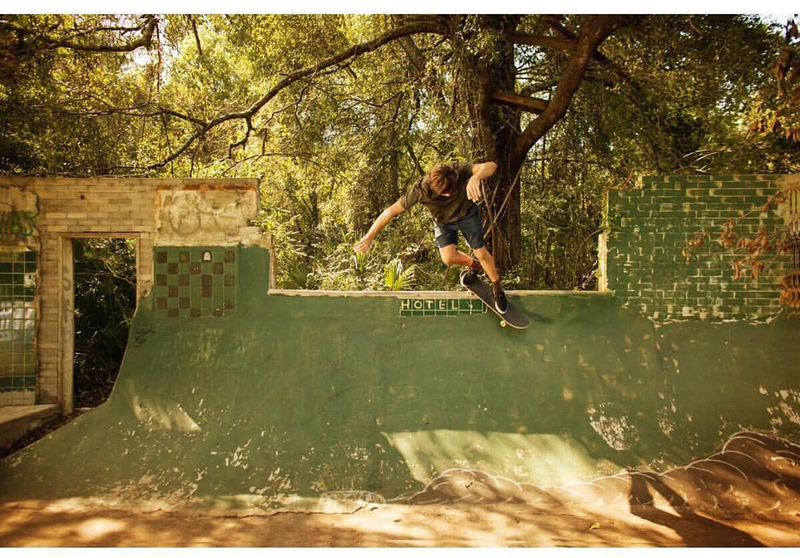 Matching the size of your board to the type of riding you do is critical. If you ride big, gnarly mountains, you need a bigger (and often times stiffer) board to handle the increased amount of force the extra speed puts on the board. If you ride smaller hills or just cruise around the mountain, you are putting less pressure on the board and should ride it a little smaller. Similarly, if you spend most of your time in the park, a smaller board is usually advised. The smaller outline makes it easier to spin, press in and out of park features, and flex out sketchy landings. You want to be at the lighter end of the weight range if you are scorching down the mountain or taking your board into the back bowls. You would want to be at the heavier end of the weight range if you are a beginner, are a more cruisey rider, or spend most of the time thrashing the park. And, if you are looking to do it all, make sure you are right in the middle of the weight range. 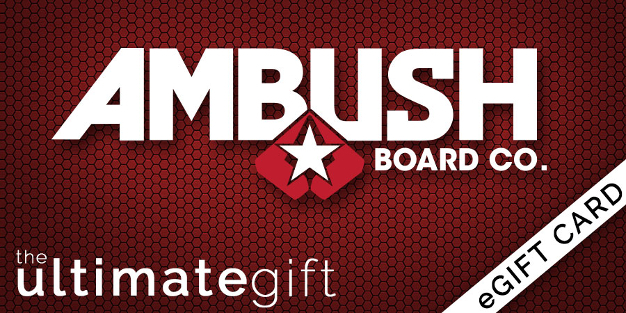 For more information on how to choose the right snowboard for you, click here.